Collections of markers relating First Manassas or First Bull Run. Marker on Chinn Ridge related to First Manassas. Marker for Portici, the Confederate Headquarters. Markers outside the Battlefield in Manassas (map) – Blackburn Ford, McLean Farm, Ben Lamond Farm, Signal Hill, and Manassas Junction. First Manassas Markers outside Manassas (map) – These include a marker for Cub Run Bridge. The Federal advance to Manassas crosses many Civil War related sites. Specific to the early war events, some markers of note are Alexandria, the Peyton Anderson memorial, the Battle of Vienna, and Fairfax County Courthouse – where the first Confederate officer, John Q. Marr, was killed. However many of the places related to those early war events remain unmarked. 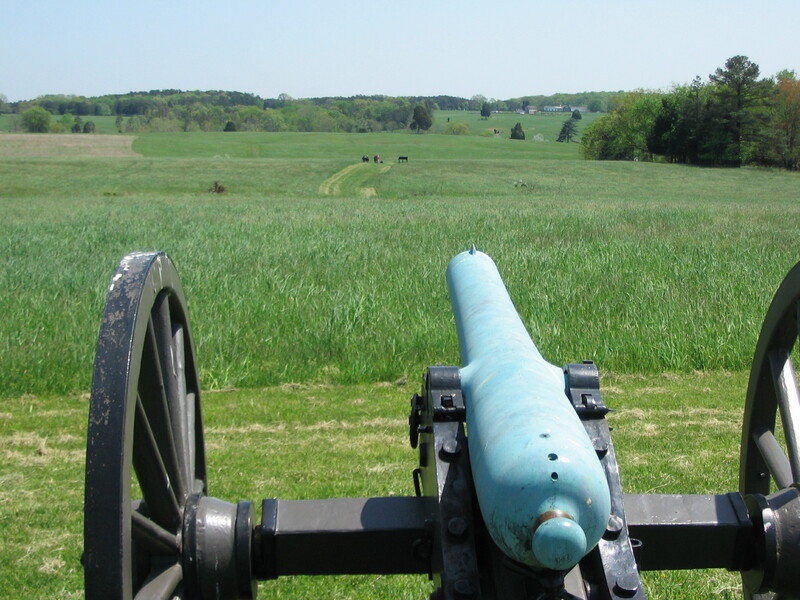 Confederate activity prior to Manassas remains largely unmarked. However one might follow the movement of T.J. Jackson’s command from the Shenandoah to the Manassas Gap Railroad. Mayfield Civil War Fort (map) – the Fort built was to defend the railroad line but did not see activity during the battle. 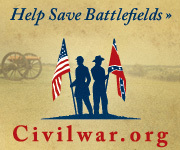 The Civil War Trust provides an excellent resource page on the battle, with maps, multi-media, and articles from noted historians. For a detailed discussion of First Manassas, refer to Harry Smeltzer’s Bull Runnings blog. Landscape Restoration Projects at Manassas.